THE Zanu PF leadership in Mashonaland East province has moved in to quell divisions over the selection of the new Marondera Rural District council (MRDC) chairperson. MRDC is made up of Marondera West and East constituencies, with party members divided on who should land the chairperson's post. Members from Marondera West preferred Tonderai Kwaramba (ward 14), while those from Marondera East were pushing for Taurai Chikukwa of ward 2. On Sunday, an emergency meeting was held in Marondera with both sides failing to reach a consensus on the matter, prompting Zanu PF provincial chairperson Joel Biggie Matiza to convene another indaba on Monday, where it was resolved that Chikukwa be inaugurated as the council boss. A senior official told NewsDay yesterday that Zanu PF was still divided over the appointment of the council chairperson despite Matiza's intervention. "There was a verbal agreement that each of the constituencies will take turns to appoint candidates for the council chairman boss. The last council chairman was from Marondera East and he took over from Shonhiwa from Marondera West," the official said. "However, a meeting held in Marondera at the weekend ended prematurely, as the councillors failed to agree on who to lead them. The party leader Joel Matiza was in Marondera yesterday to resolve the issue and unite the councillors." MRDC has 23 wards, with 22 of them under Zanu PF, while the MDC Alliance has one. 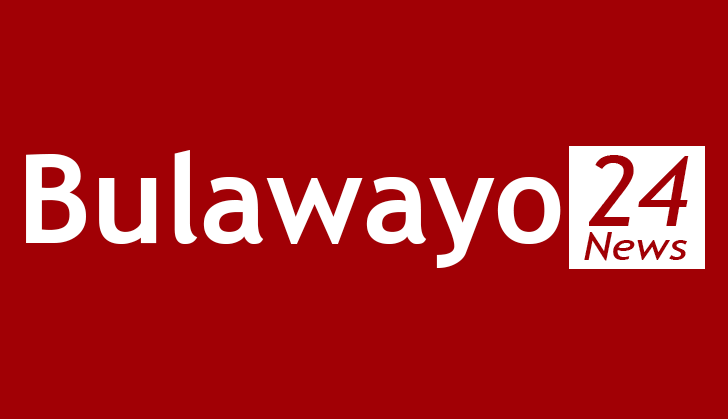 The official added that Zanu PF held elections where Chikukwa polled 12 against Kwaramba's 10. "The elections were held and Chikukwa won with 12 votes. The 22 Zanu PF councillors did vote since it was an in-house thing," the official added. NewsDay is reliably informed that final voting will be done tomorrow ahead of the inauguration process. Efforts to get a comment from Matiza were fruitless yesterday as his mobile phone went unanswered. Chikukwa is expected to take over from Patrick Chidhakwa, who is now Marondera East legislator (Zanu PF).